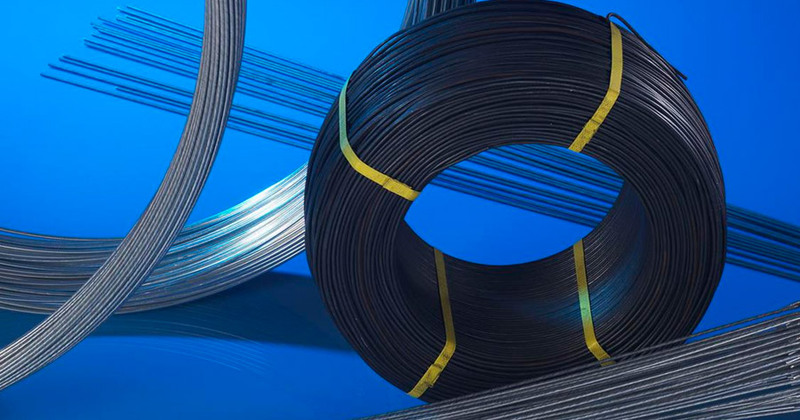 Home | D R Baling Wire Manufacturers Ltd.
D R Baling Wire Ltd is a manufacturing company specialising in all forms of baling wire. 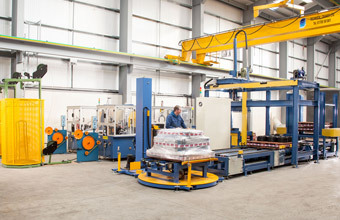 We have over 50 years’ experience and are at the forefront of baling wire manufacture in the UK. 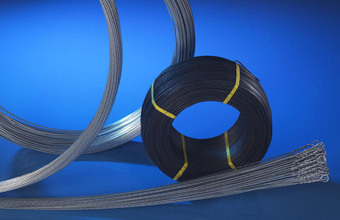 Our products include Baling wire, Galvanised wire, cut and looped and formers, Black annealed wire, cut and looped, rewound coils, cut bars, catchweight coils and formers. Our commitment is to the production of a peerless product, unsurpassed within the industry, yielding a guaranteed reliability and the ultimate in customer satisfaction. 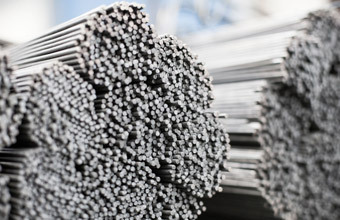 We use only the highest quality British steel, which is then manufactured into a flawless, error free, wire product. 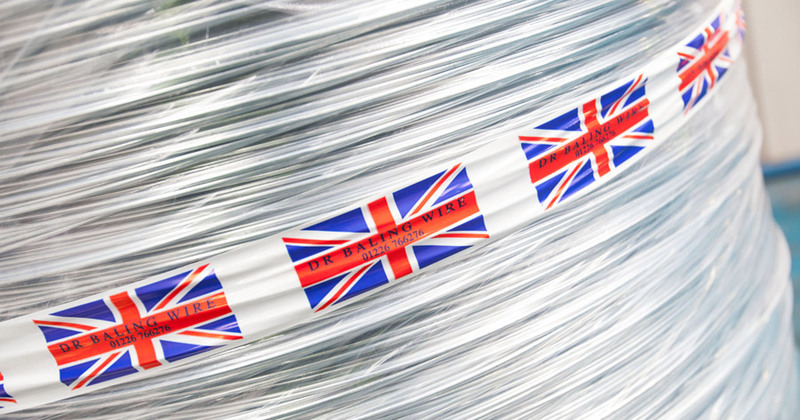 We have consistently invested in the latest technology resulting in the most sophisticated and innovative baling wire in the industry, ensuring a flawless, reliable product. 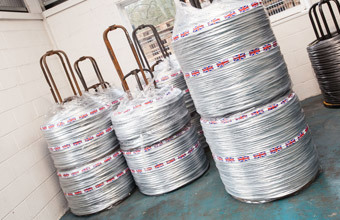 We supply baling wire in cut and loop form, rewound coils and black annealed or galvanised formers to suit customer specification. 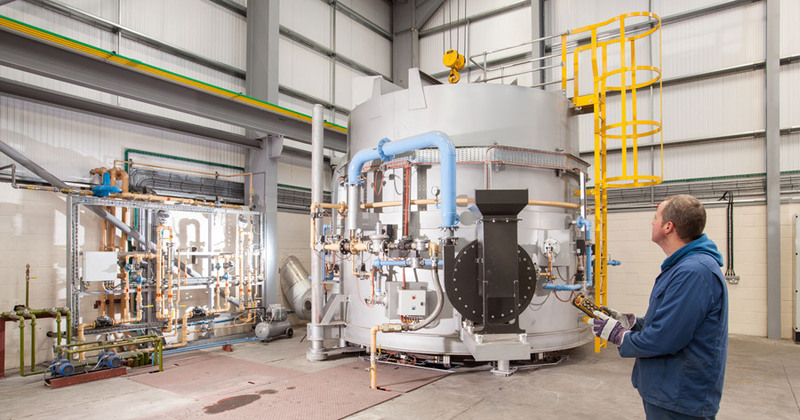 Used where space is of a premium and only a small to average amount of waste is generated. 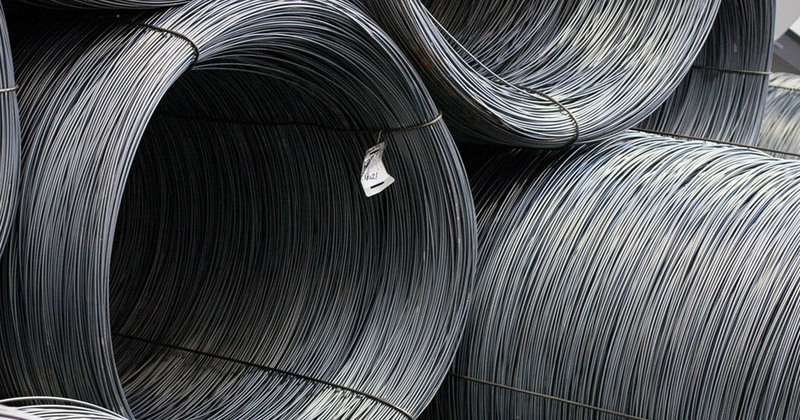 We are investing in the latest technology resulting in the most sophisticated and innovative baling wire in the industry. After waiting for nearly a year we have finally had plans passed to build a new 2 storey head office on site. Our new office will have a fabulous large board room and individual offices for each member of staff, plus full air conditioning a must after this last summer. This week the work starts to demolish the old office block ready to start next March on our new build. Roll on spring! more.